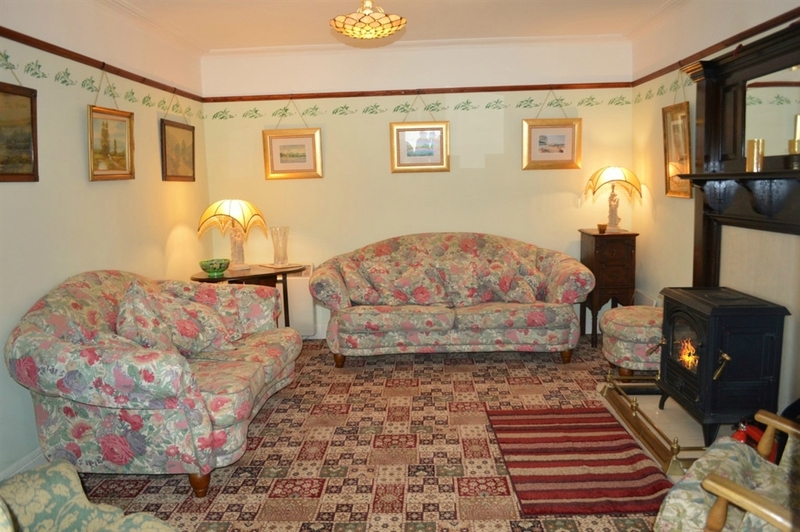 Ardmun House is located on the shore road in the pretty village of Kilmun, with Dunoon just a few miles away across the loch. 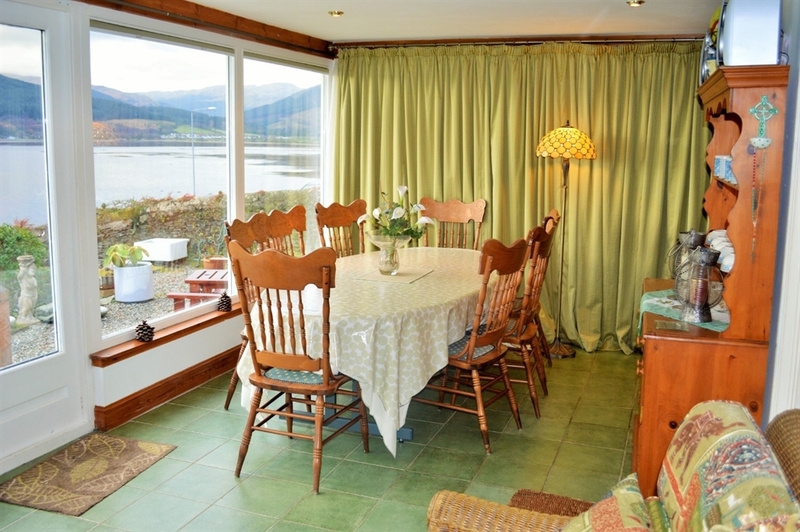 Ardmun overlooks the Holy Loch and the river clyde beyond, offering breathtaking uninterrupted views. Sleeping 8. A fusion of old country cottage charm and traditional furnishings with vibrant décor creates a warm and inviting atmosphere. Featuring a conservatory at the front of the house with a large dining table seating 8-10 people and a living area to relax and soak up the panoramic views. This room will prove a favourite spot for sitting with a fresh coffee and the weekend paper watching the ever-changing vistas. 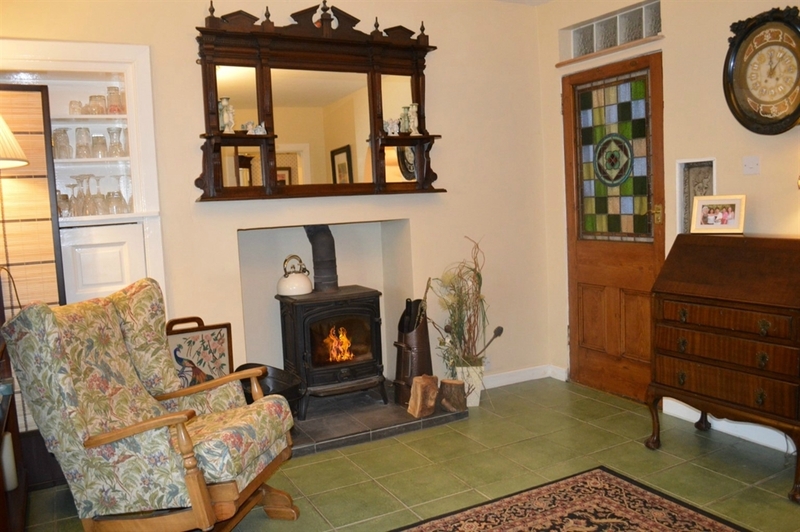 The formal living room is bright and inviting with a wood burning fire and comfortable couches, ideal with a good book on those cold winter nights. 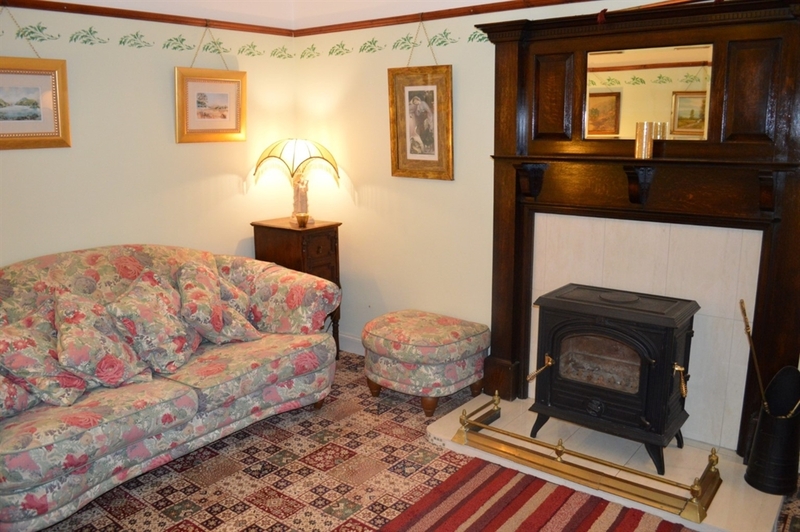 There is a further casual living area with a wood burning fire and a couch that can convert into a sofa bed. 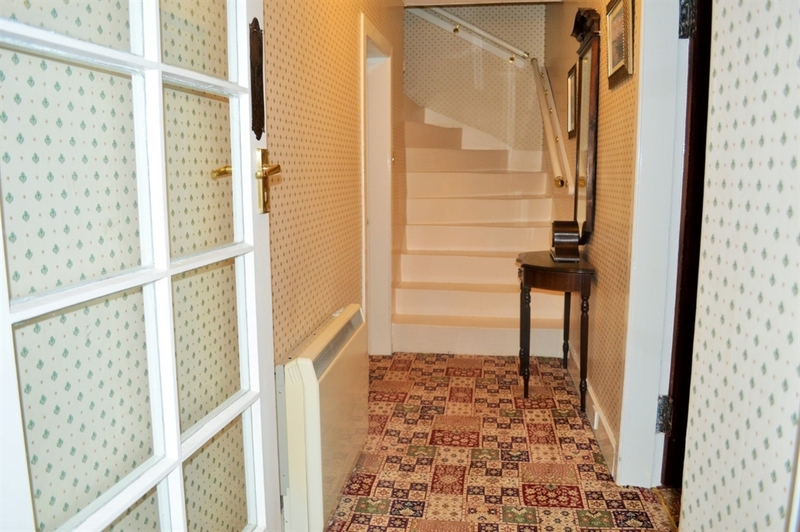 Ideal for guests unable to use stairs. Downstairs features a second bathroom with shower. From the entry hall the original stone staircase leads you to the four comfortable bedrooms upstairs. The Master bedroom features a traditional 4 poster bed, with a further double bedroom and two separate single bedrooms. 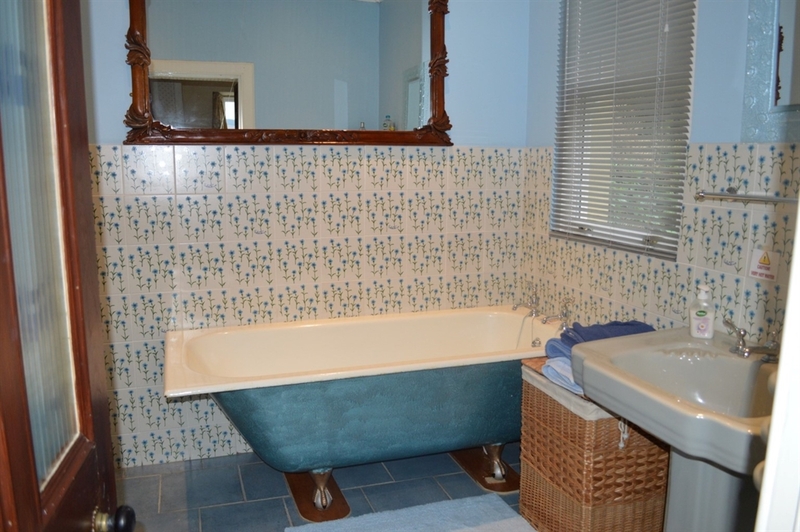 Adjacent is a spacious family bathroom with a lovely bath and separate shower. All bedrooms are tastefully furnished with crisp linen. 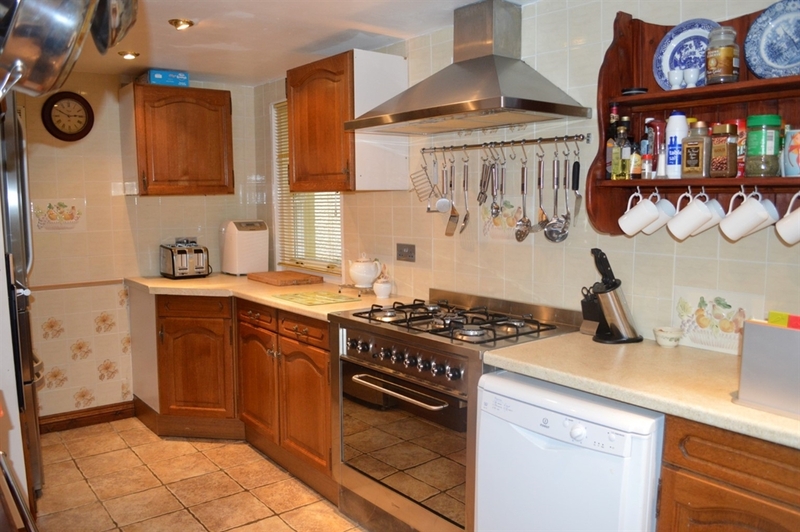 The country kitchen includes all your modern cooking amenities featuring an American-style fridge and 5 burner stove. There is a separate laundry area with a washing machine, and tumble dryer, plus storage for fishing gear and outdoor furniture. Pets are welcome, but rules apply and must remain downstairs. 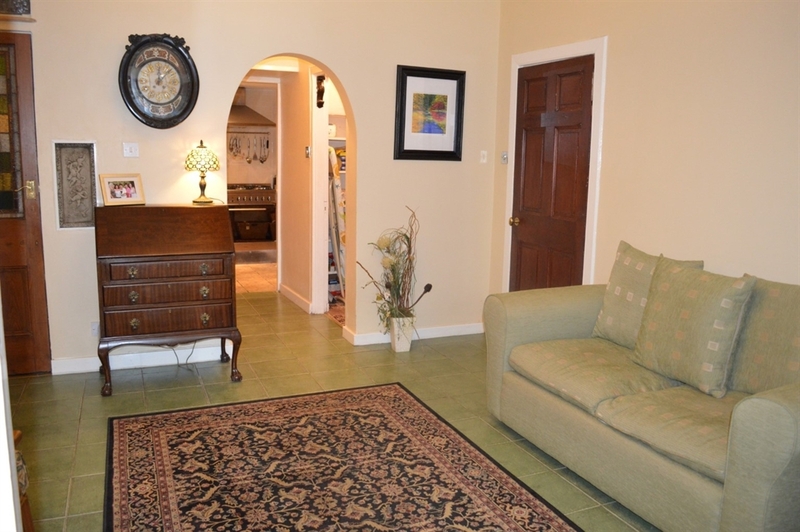 This beautiful home is in a desirable location which boasts breathtaking sea and hill views during every season. 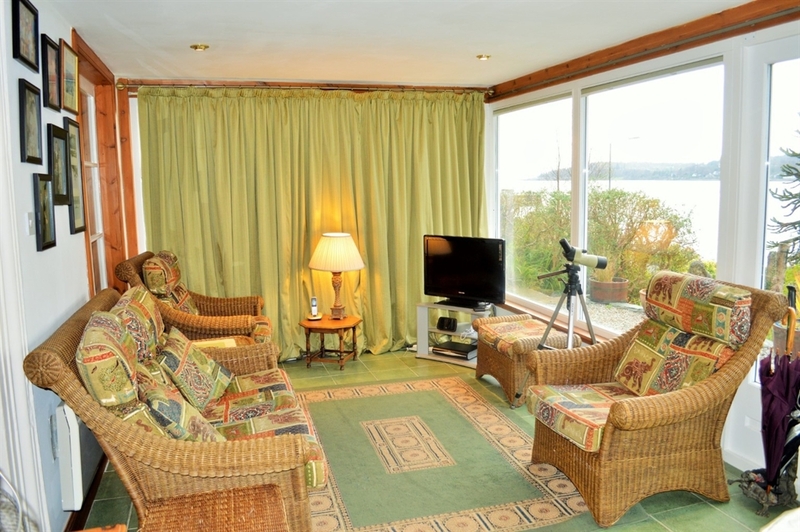 A perfect location for walkers, fishing and exploring the spectacular Cowal Peninsula. Stay 3 nights only pay for 2.